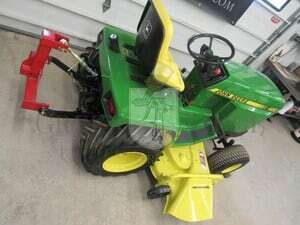 Some John Deere enthusiasts claim the 420 is Deere’s best lawn and garden tractor … sorry, 318 enthusiasts! 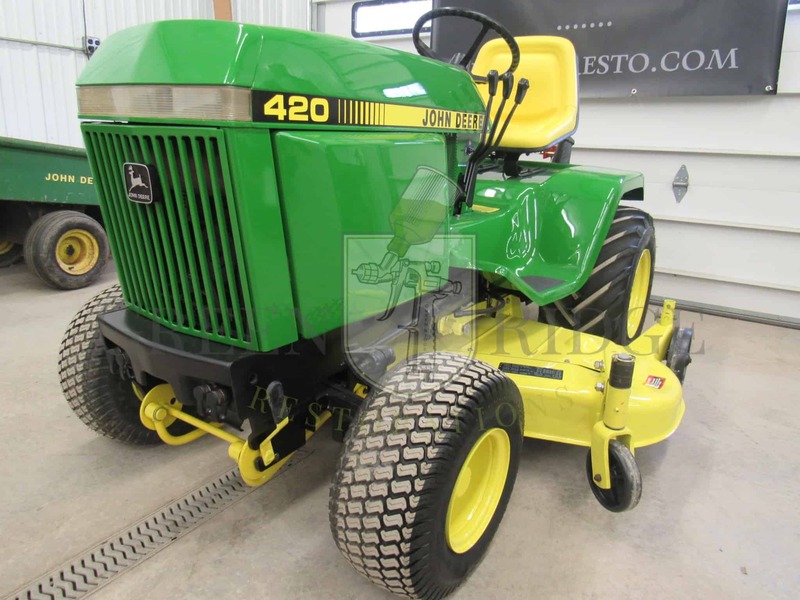 Whatever your opinion, one thing is sure: the JD 420 garden tractor was a sales success for Deere during the years it was produced (the first 420 rolled out in 1983). The 420 lawn tractor may be an ideal fit when you need something a bit bigger and more robust than the more common John Deere 318. Want to know more about the John Deere 420? Click here.